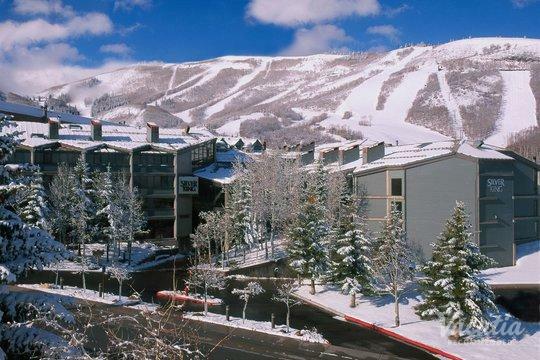 When most people think of Park City, they think of snow-covered slopes and of breathtaking mountain vistas. Park City has so much more to offer than just its world-class skiing and recreational activities, however, because it's home to one of the most charming mountain villages in North America. Park City's Main Street is always alive with energy and excitement, and it boasts plenty of great dining, shopping, and even nightlife. 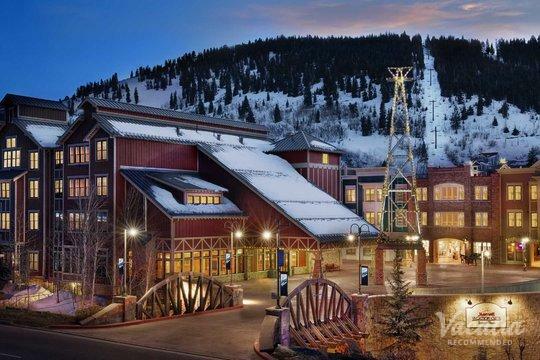 So if you want to stay near the action during your next trip to Park City, you should work with Vacatia to book your stay at one of the best Park City resorts near Main Street. 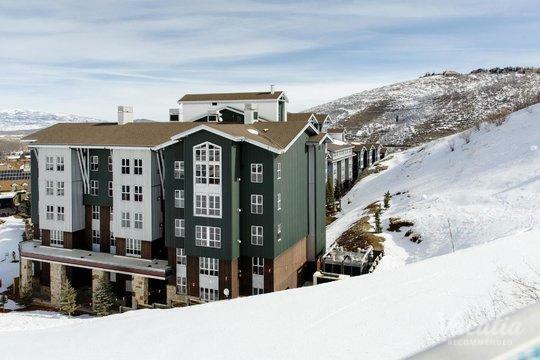 Vacatia can help you find a vacation rental in your ideal location, as Vacatia provides an impressive selection of Park City rentals near Main Street. When you stay near Main Street, you can wander over to shop or eat after a fun day on the slopes, so you'll never be bored during your Park City vacation. 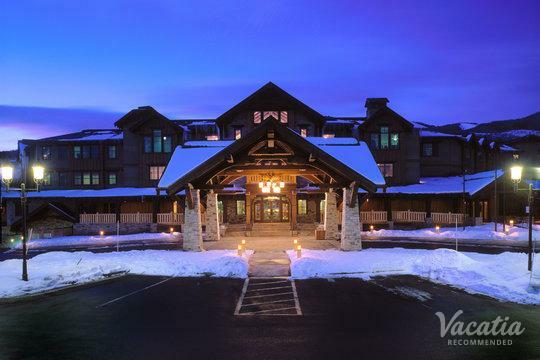 Find the best Park City lodging near Main Street for your upcoming mountain getaway by working with Vacatia. 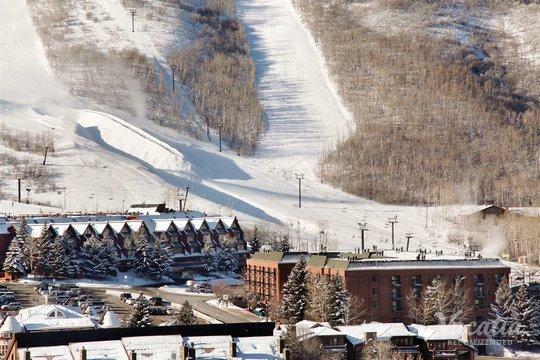 In both winter and summer, Park City boasts endless activities and entertainment, which is why so many nature lovers and sports enthusiasts flock to Park City year after year. 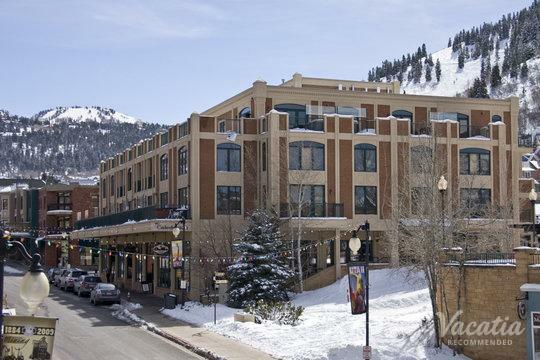 If you want to stay near great dining, shopping, and nightlife during your stay in Park City, all you have to do is work with Vacatia to book your stay at one of the top Park City resort hotels near Main Street. This charming village is full of great restaurants, shops, and bars, so you'll always find some form of entertainment on Main Street. 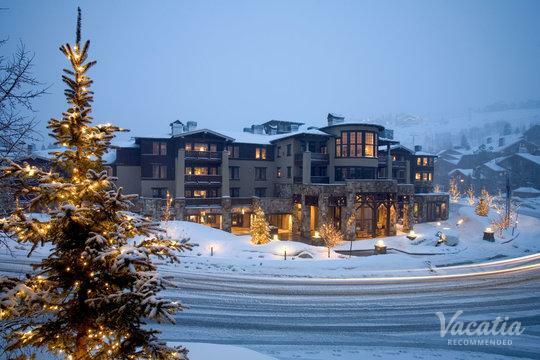 Not only can Vacatia ensure that you stay in a desirable location during your Park City vacation, but Vacatia can also provide you with a spacious, comfortable vacation rental that will quickly become your beloved home away from home. Vacatia's unique rental properties feature the extra space and comfort of a home, such as a fully equipped kitchen, as well as the desirable services of a resort. So if you want to soak in the best of both worlds during your mountain getaway, be sure to work with Vacatia to find your perfect vacation rental. Park City's historic Main Street boasts a large selection of shops, restaurants, bars, and even spas. Whether you want to grab a bite or purchase a new pair of gloves, Main Street is sure to have just what you're looking for. 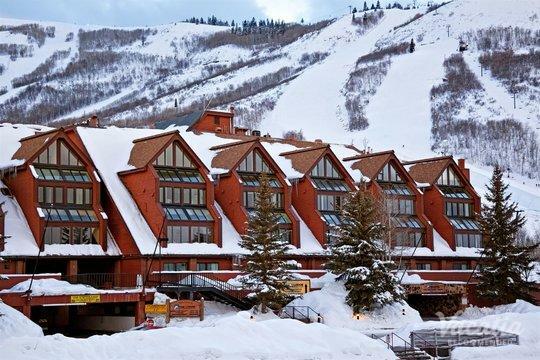 So if you want to stay right in the heart of the action during your Park City getaway, be sure to book your stay at one of the best resorts near Main Street. Vacatia can help you find the perfect vacation rental for your mountain getaway, so you'll be able to feel right at home in this charming mountain town. 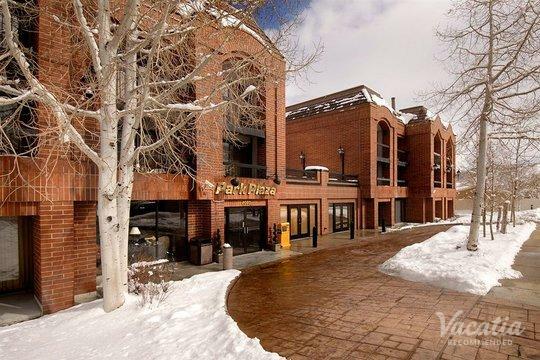 Once you have your dream vacation rental in Park City, you will be able to enjoy all that this town has to offer.